What led you to become an actor? You played Ian in Curse of Chucky in 2013. What was it like working on set? It was an intense experience on set since every scene was emotionally at such a high and personal level. It was like life and death every day. Very professional environment where everyone wanted to bring their A game ,but emotionally exhausting .but that’s the work right? 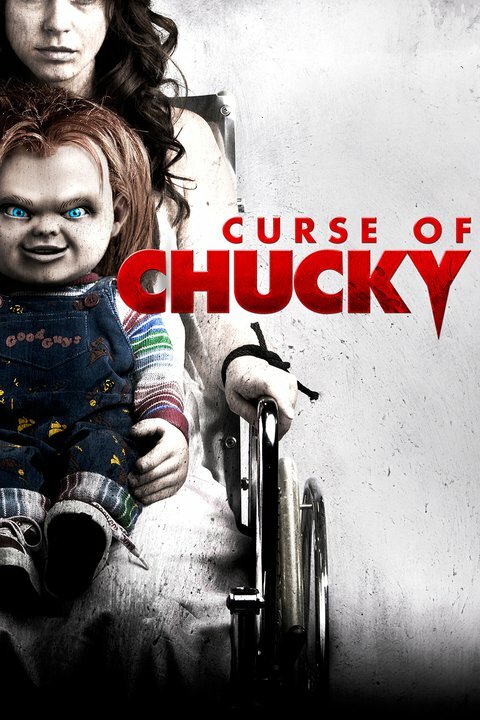 Were you a fan of Chucky and the previous instalments? I loved Child’s Play! It was one of my all time favourite horror films and as a young kid it kept me up at night. My room had toys etc. and the thought of one coming to life and murdering people lent itself to some sleepless nights. How was it filming your characters death scene? My death scene was my last scene to film in the whole shoot. By then I was so exhausted playing Ian that it was cathartic! Turned out awesome too! What was it like working with horror legend, director and writer Don Mancini? I love Don Mancini as a director; a true actors director and collaborator. I consider him a friend and will work with him any time he asks…a true genius and great person. You’ve played many TV roles over the years which was your favourite and why? That’s hard cause each role is created from my own personal experiences, emotions and life…but I’d have to say I’m having a great time playing Warren Saget on Hallmarks Cedar Cove and also having s blast as The Host of a fictional dating show on my upcoming project UNREAL which is a TV series which looks at the reality show business…but it’s a real show not a reality series…both these roles are a blast! but it’s probably because I’m doing them now. Are you a fan of horror films yourself? Horror films are my guilty pleasure and my escape from the business or life etc. if I want to numb out and be swept away into another world I’d sooner pick a horror film then something else…I just get lost in them; brain candy I guess. If you could play a role from any movie which would it be any why? I’d love to have been asked to be the new Indiana Jones or Michael Corleone in the Godfather. Great roles! Lots of fun in one and familial and personal in the other…both just popped in my head! Maybe I’d feel different tomorrow but that’s what came up today. I’m filming my 3rd season of Cedar Cove, very proud of this show. Comes out July 11th on hallmark channel, and my other series is UNREAL, which premieres on June 1st on Lifetime which I play the Host of the show…tons of crazy fun. I’m also in development on my own series but can’t discuss any further and there are some discussions of a possible sequal to a movie I did. Also in negotiations on another film but these will come out in trades later…cant say much more, needless to say I’m slammed! Good to be working I guess. 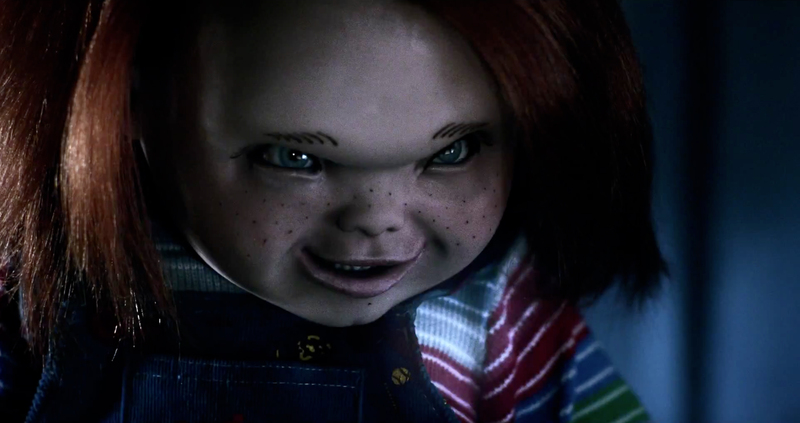 Cheers and hope u enjoyed CURSE OF CHUCKY .p.s. If u find my jaw let me know! Get involved with Horror Month! Take part in our Survey for a chance to win some horror goodies and tickets to HorrorCon UK 2015! Contest details here. This is a fantastic interview with onr of the best actors in the business today. 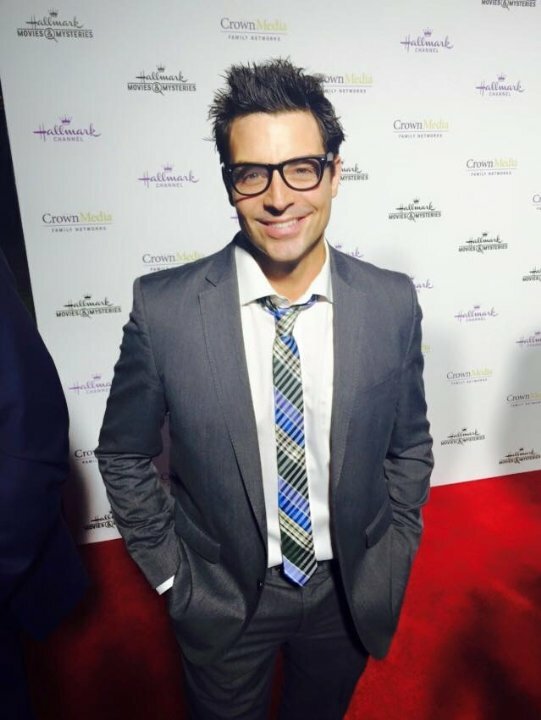 Well done & thank you for this post on my second-favorite actor of all-time’ the brilliant Brennan Elliott!